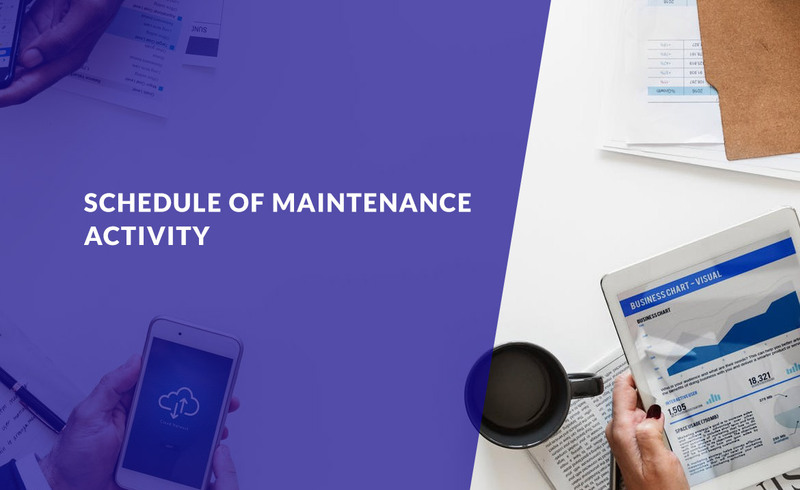 Insular Life shall conduct its maintenance activity on the following dates. The Inlife Customer Portal (CP) and the Agent’s Portal (AP) shall not be available during this time. You may resume access of your Inlife CP and AP account immediately after the maintenance activity. For any immediate concern, please email us at services@insular.com.ph or customercare@insular.com.ph. You may also call us at 876-1-800 for Metro Manila and 1-800-10-INSULAR (467-8527) for Provinces. Our business hours are from 7:00 AM to 5:00 PM, Mondays to Fridays, except on holidays. Thank you for continuously using our online policy servicing facility.